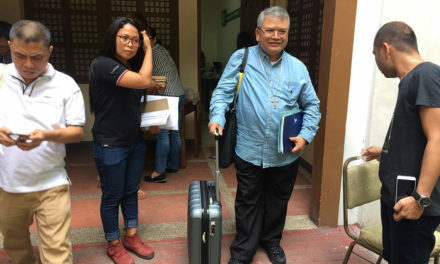 MANILA – A faith-based network of peace and civil society is calling on President Rodrigo Duterte to declare watershed communities and agricultural lands as “no-go zones” for mining. The Philippine Misereor Partnership Inc. (PMPI) said Duterte must take “decisive action” to protect the environment and local communities. “We call on the President to take strong directives to the Department of Environment and Natural Resources to protect the mining affected communities,” said Yolly Esguerra, PMPI national coordinator. PMPI Executive Director Beth Yang said Duterte should also rally his allies in Congress to “swiftly pass the Alternative Minerals Management Bill and the National Land Use Act. “We are calling to the president to release an executive order that will declare watershed communities, ancestral domains, small-island ecosystems, and prime agricultural lands as ‘no-go’ zones for mining corporations,” she said. 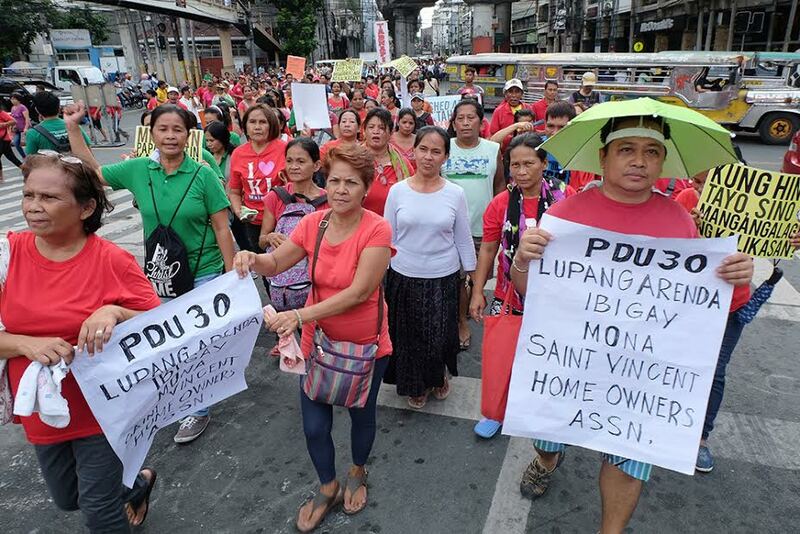 The PMPI network members, their partners in Metro Manila, and community members of some mining-affected areas gathered in Mendiola Monday to mark the World Environment Day. 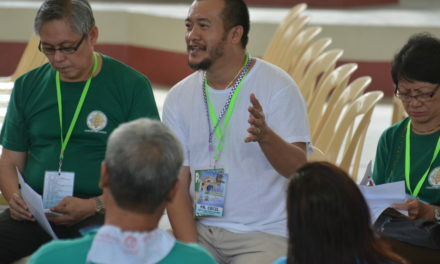 Participants came from as far Manicani and Homonhon Islands in Eastern Samar, Tampakan in South Cotabato, Calatagan in Barangas and Olongapo and Sta. Cruz, both in Zambales. The PMPI also urged the Duterte administration to look into “environmental crimes” allegedly committed by mining companies in Manicani and Homonhon, Rapu-Rapu Island in Albay, Zambales and Marinduque and to “penalize them if found guilty”. They are also seeking a dialogue with DENR Secretary Roy Simatu and for him to give a briefing of his platform or program as the new environment chief. “I have high hopes that he [Simatu] will listen to the communities, come down to them and see the damage for himself because that is the only way that he will understand the situation,” said Jen Moling, PMPI Project Officer for Anti-Mining Campaign.